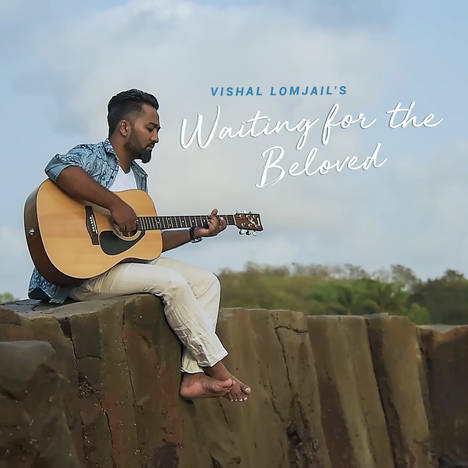 Waiting for the Beloved | Vishal Lomjail | OK Listen! A Heart Brimming with Love has only One Purpose in Life - To Wait for The Beloved and to Be One. Vishal Lomjail- Vocals, Guitars & Keys. All Rights Reserved by Vishal Lomjail 2018. Born and brought up in Darjeeling, Vishal Lomjail is a Pianist/Music Composer/Producer/Singer-Songwriter based in Mumbai.